If you’re someone who’s been thinking about buying a house, you’ve likely kept your eye on mortgage rates and home prices. Those are the two most watched affordability factors and, since both have risen over the past year, prospective home buyers have good reason to pay attention to which way they’re heading. Home prices are still headed upward in most markets, though they’re moving at a slower rate. 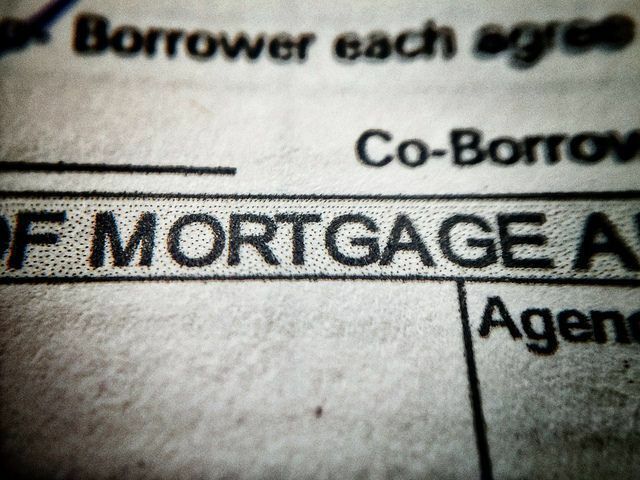 And, according to the Mortgage Bankers Association’s Weekly Applications Survey – which covers 75 percent of all retail residential mortgage applications – there’s some good news about mortgage rates too. That’s because rates were virtually unchanged last week and long-term rates remain steady. “Short term rates have been increasing but long term rates have held steady, which should not pose too much of a headwind to home purchase activity, especially given the potential demand from demographic factors,” Joel Kan, an MBA economist, told CNBC. In short, though rates are higher than they were last year at this time, they are still historically low. Which means, unless conditions change, they shouldn’t have much impact on home buyers’ plans in the near future. More here.